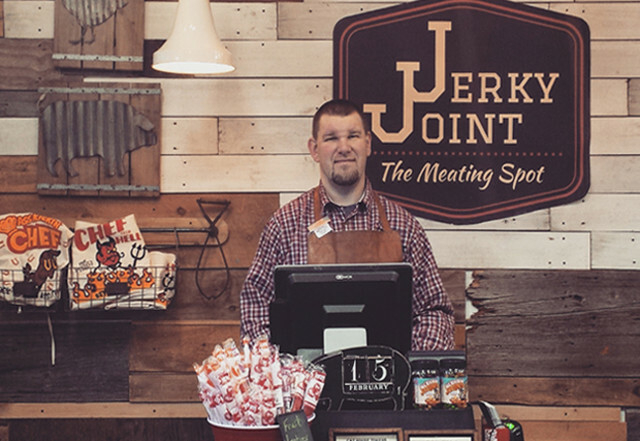 Dive into the aroma of specialty jerky, exotic meats, pickled foods, seasonings, rubs, and sauces at the "Meating Spot." 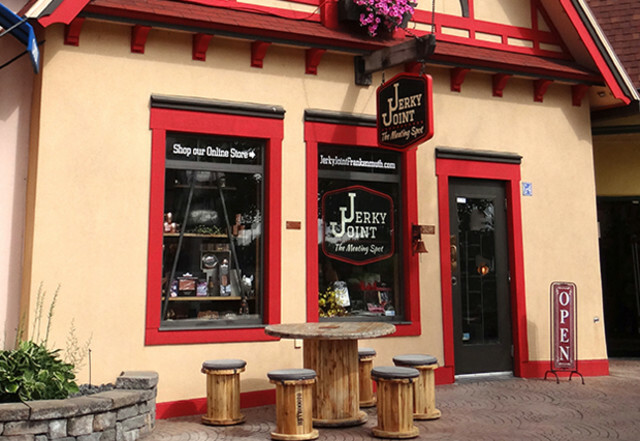 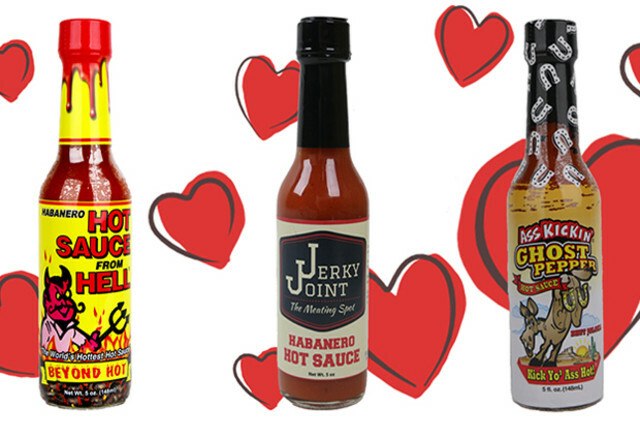 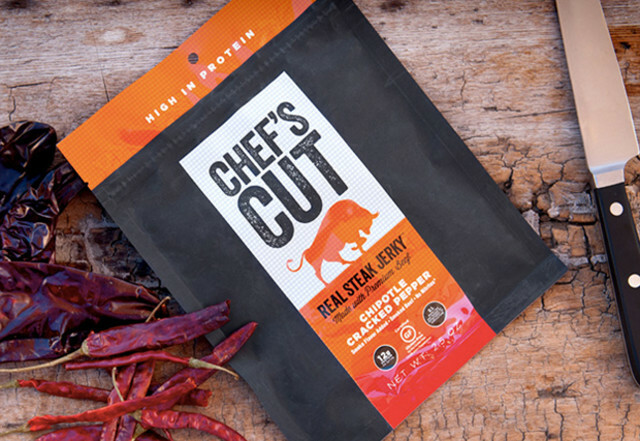 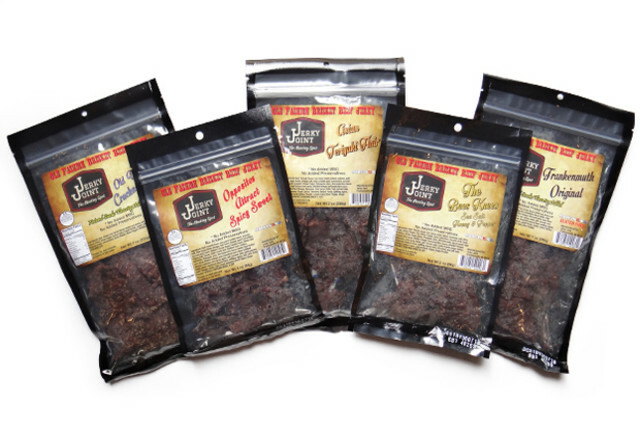 No matter your taste, with over 300 types of jerky, there will be something for everyone! 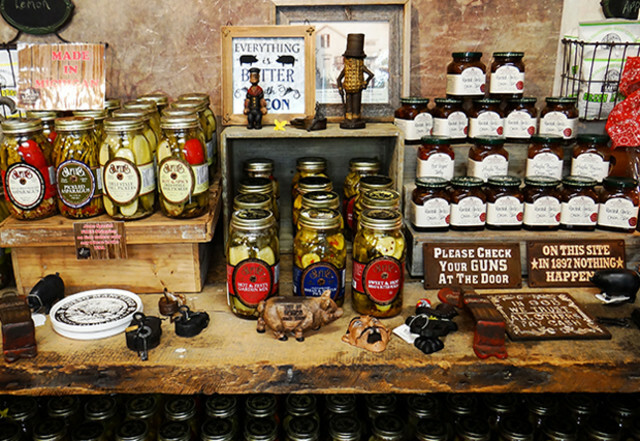 Also, shop our large selection of Michigan-made craft beers, grilling accessories, vintage inspired gifts, and candies.